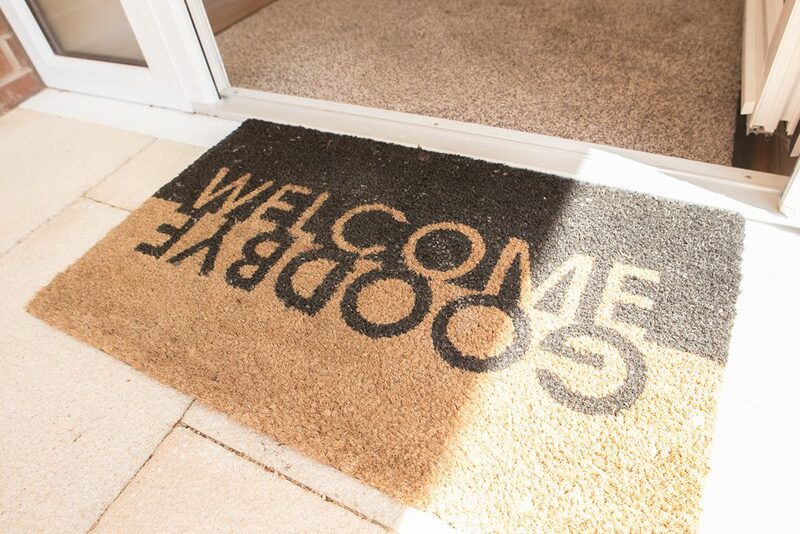 We are proud to announce our latest development. 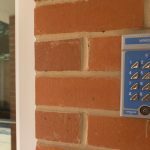 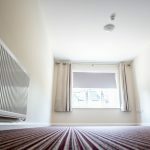 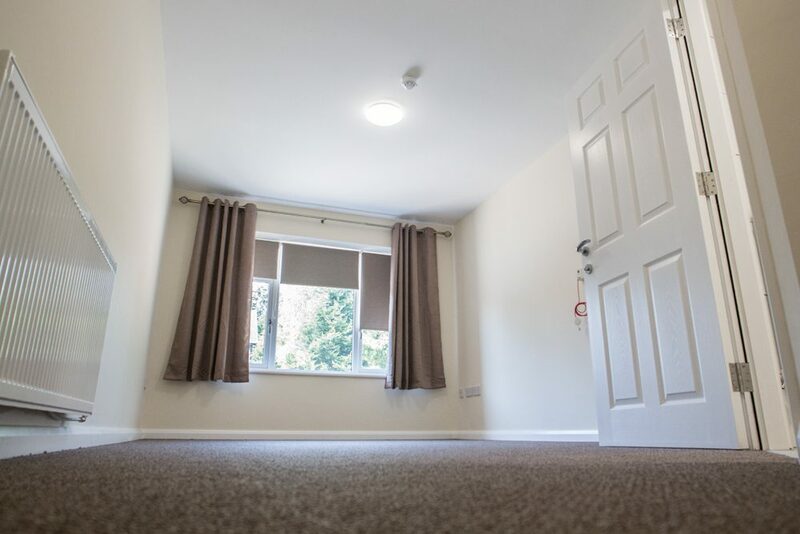 The purpose built premises will provide three spacious ensuite bedrooms, a Kitchen, office and communal lounge for three individuals that require a high level of support. 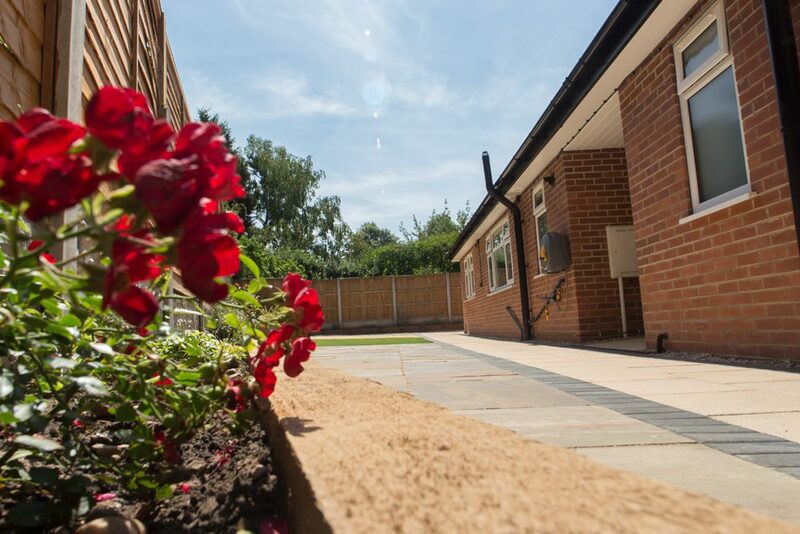 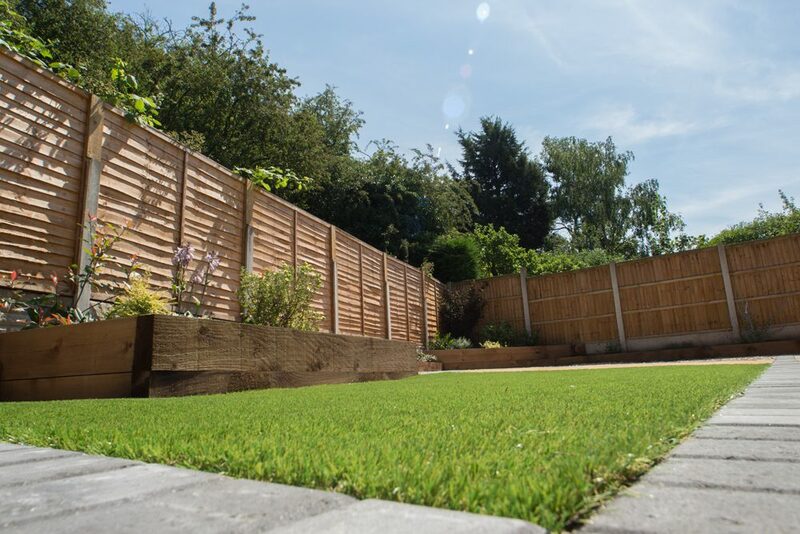 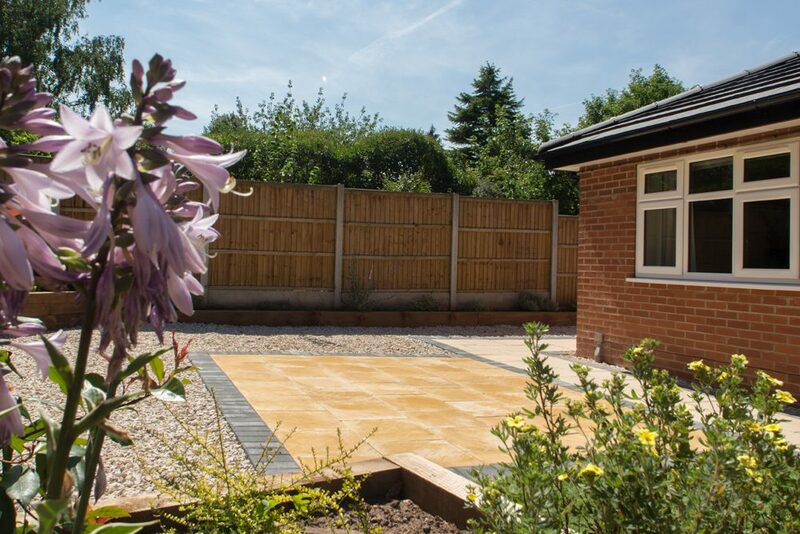 Situated in the large rear gardens of Ashvilla West Bridgford. 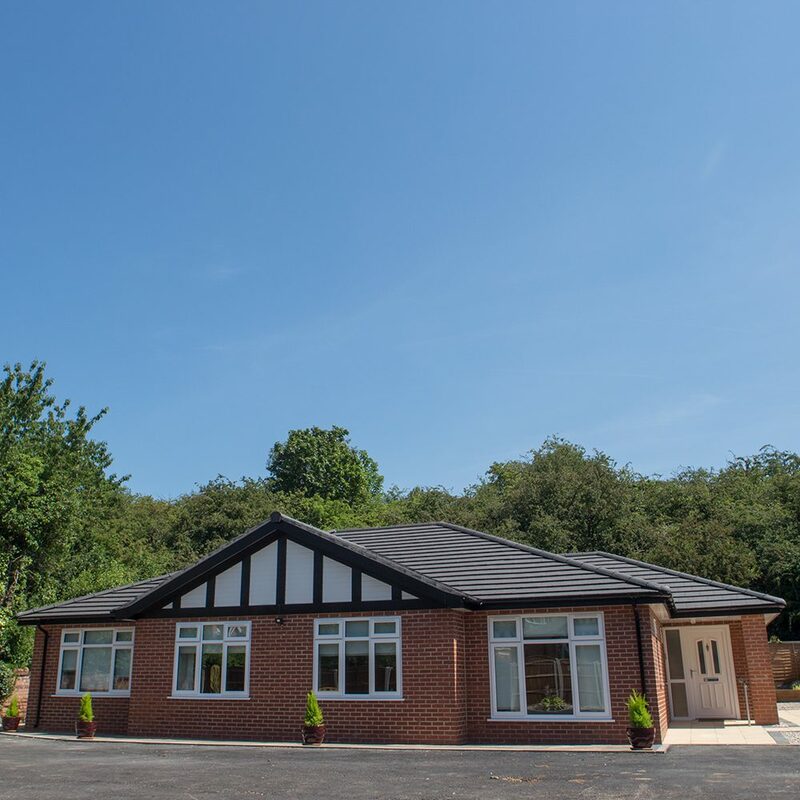 Client group adults with challenging behaviour, autistic spectrum disorders, (complex communication and social needs), persons with physical disabilities. 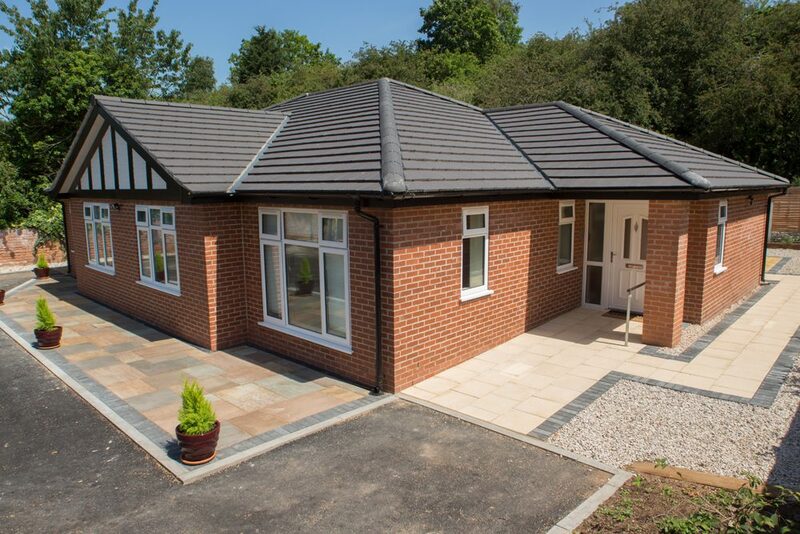 The company aims to provide an excellent quality of life for all the residents of The Bungalow. 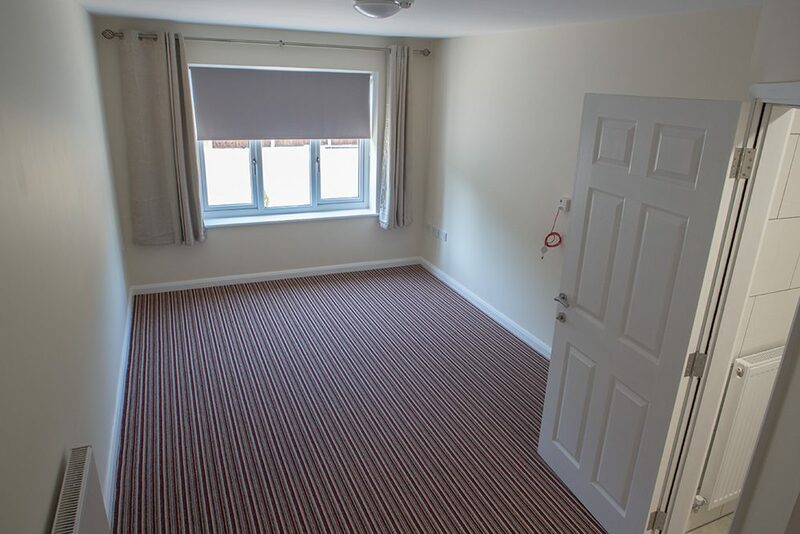 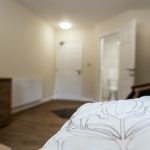 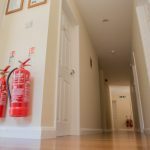 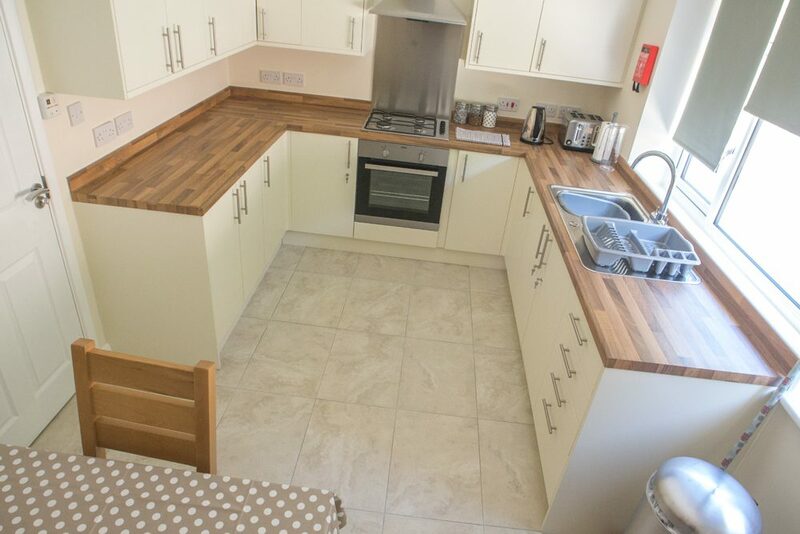 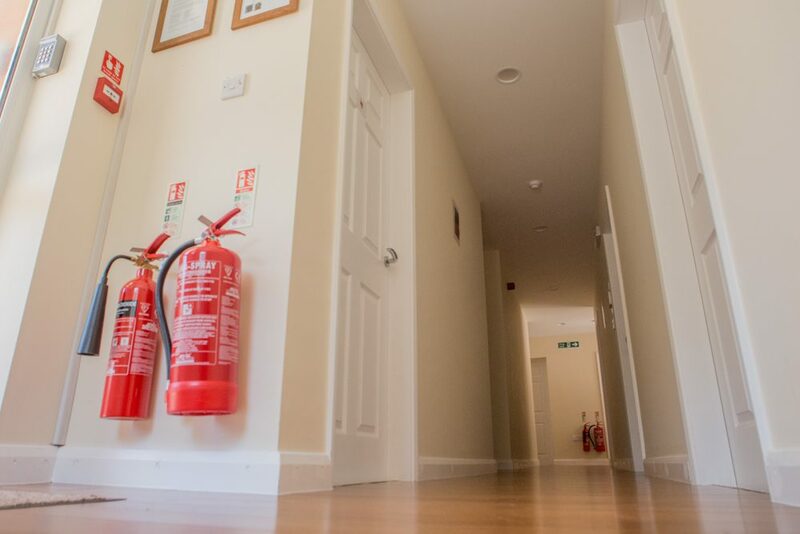 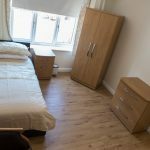 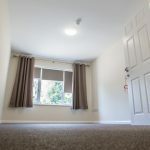 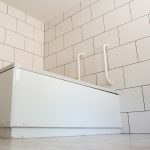 The home will be staffed according to the needs of the residents and will run in line with the philosophy already demonstrated in the other homes operated by MGB Care Services Ltd.
3 ground floor bedrooms all with ensuite. 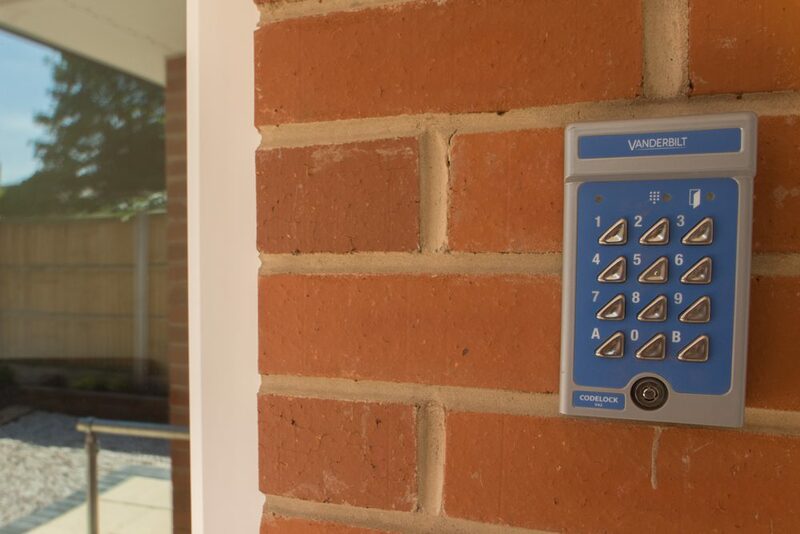 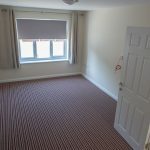 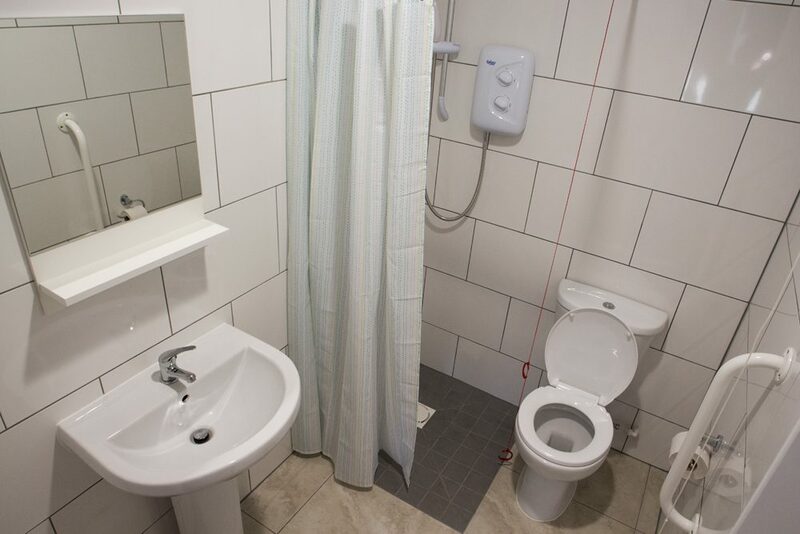 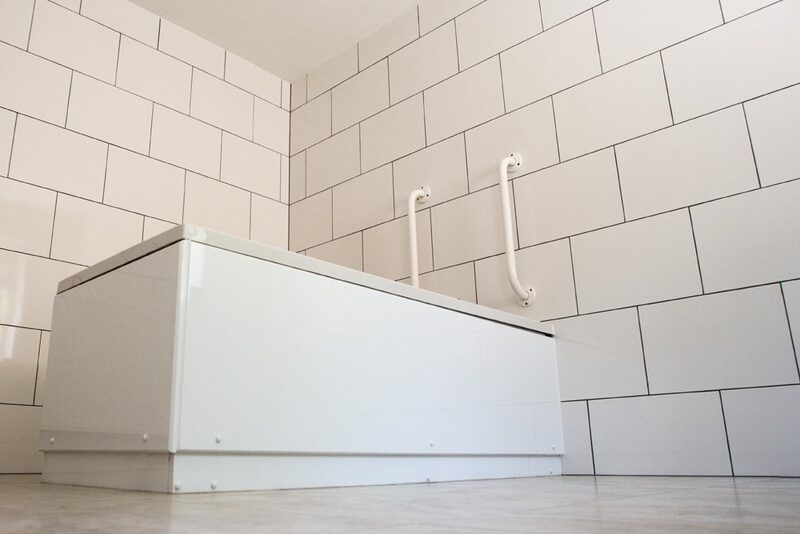 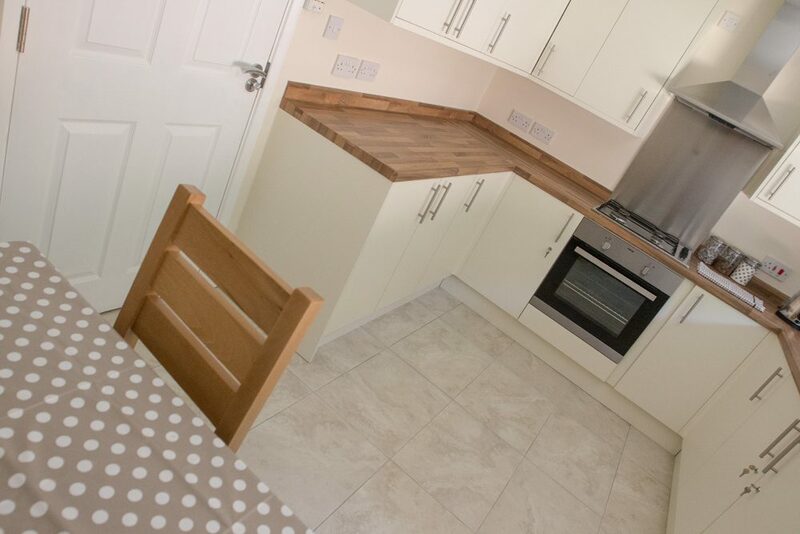 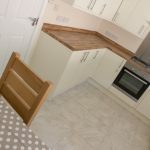 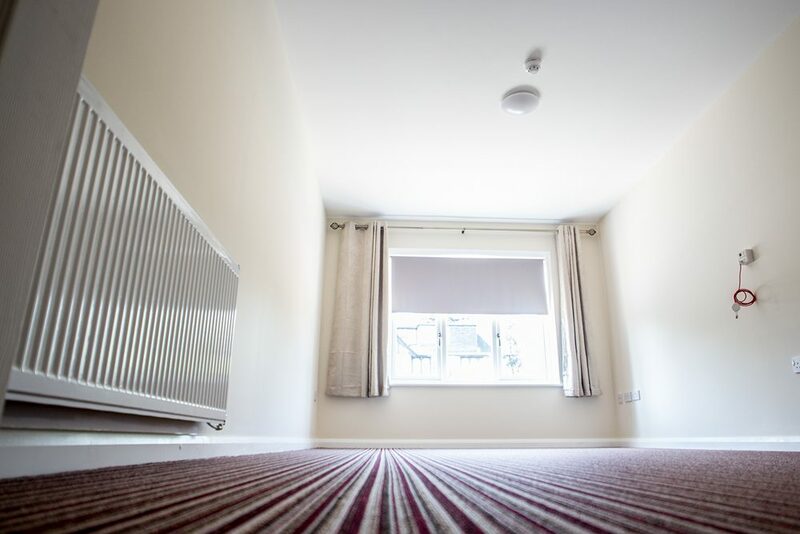 All bedrooms, bathrooms and communal rooms are spacious and accessible by wheelchair users. 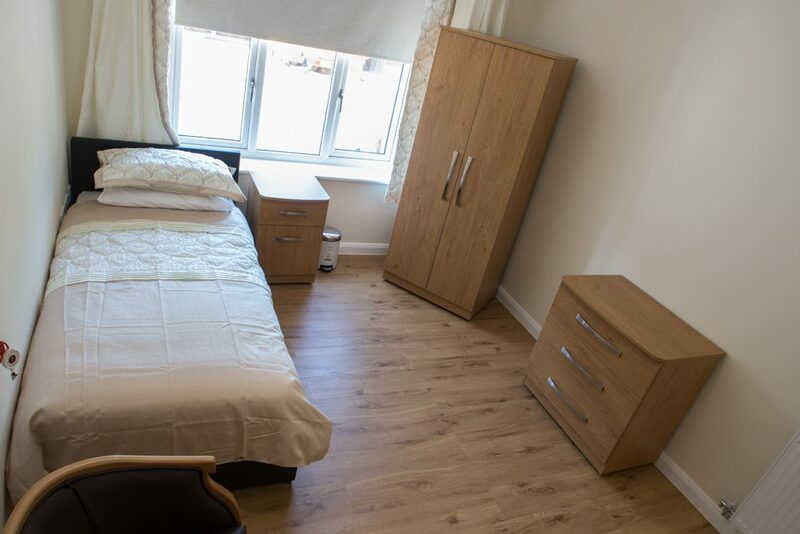 Mgb Care Services has a number of minibuses to cater for the transport needs of the service users. 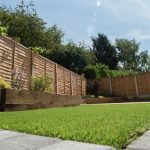 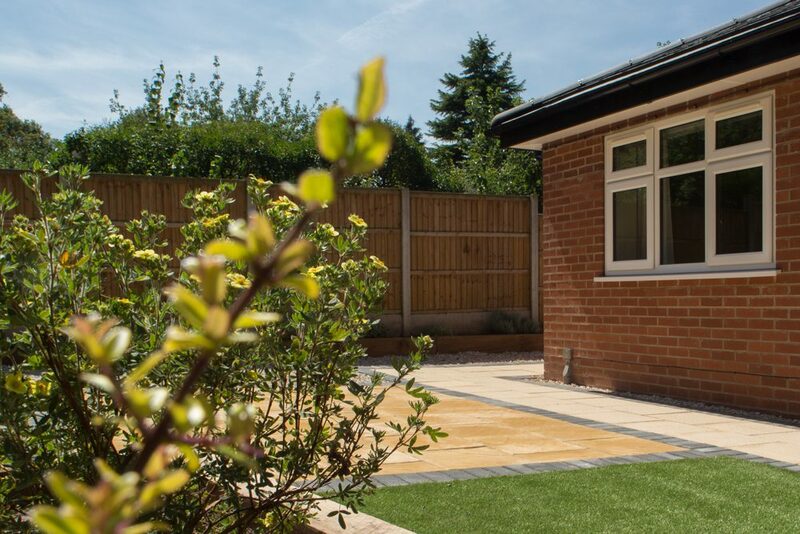 The Bungalow occupies a large plot of land on musters road, West Bridgford and is close to all community amenities, parks, shops, leisure centre, pubs, cinemas etc. 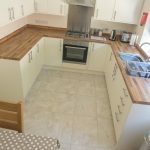 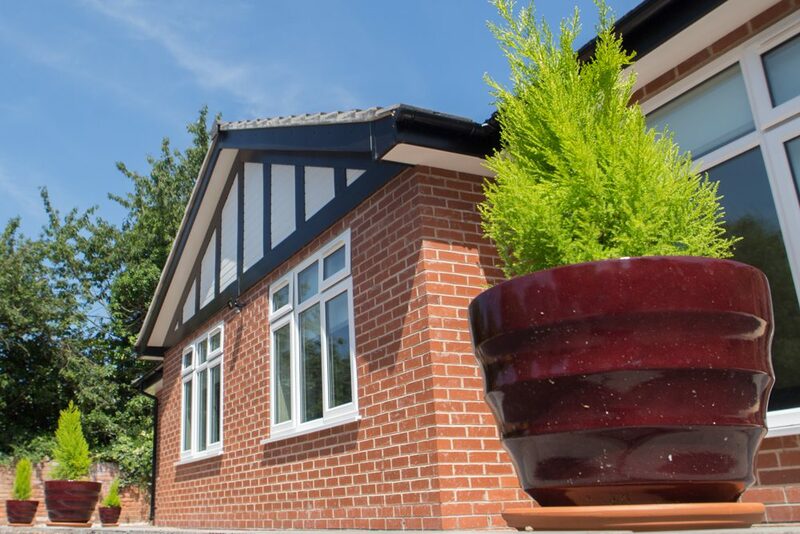 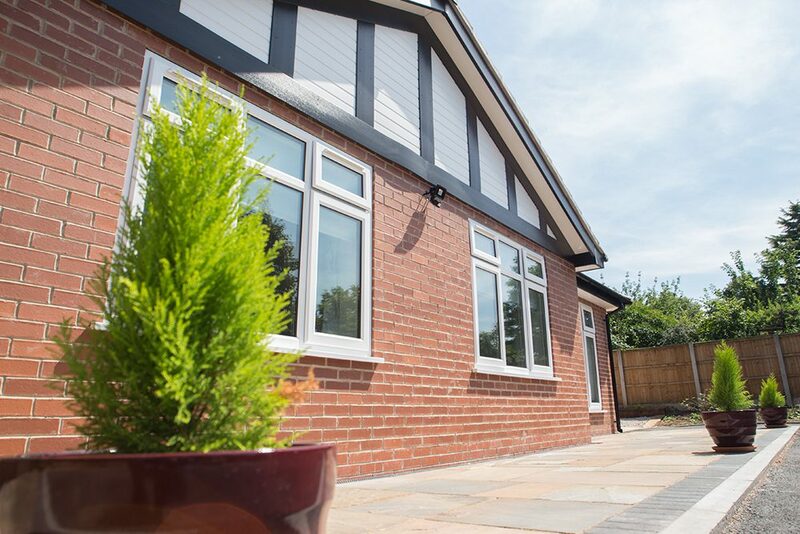 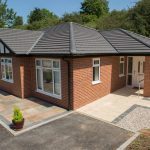 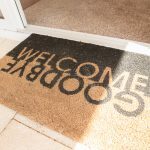 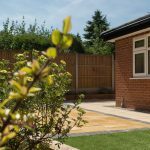 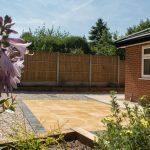 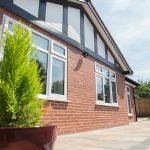 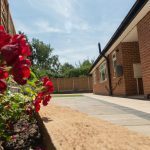 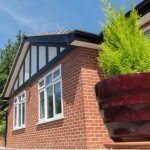 The bungalow is a short walk from the centre of West Bridgford and is convenient for all public transport and in addition to this the home will have a vehicle which will ensure the residents will have easy access to all the community facilities. 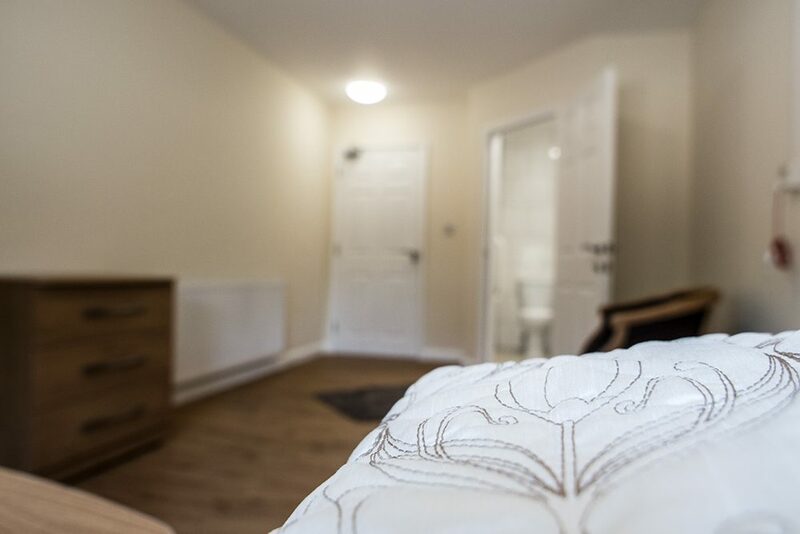 Service users will be offered a wide range of leisure and social activities both at home and in the community. 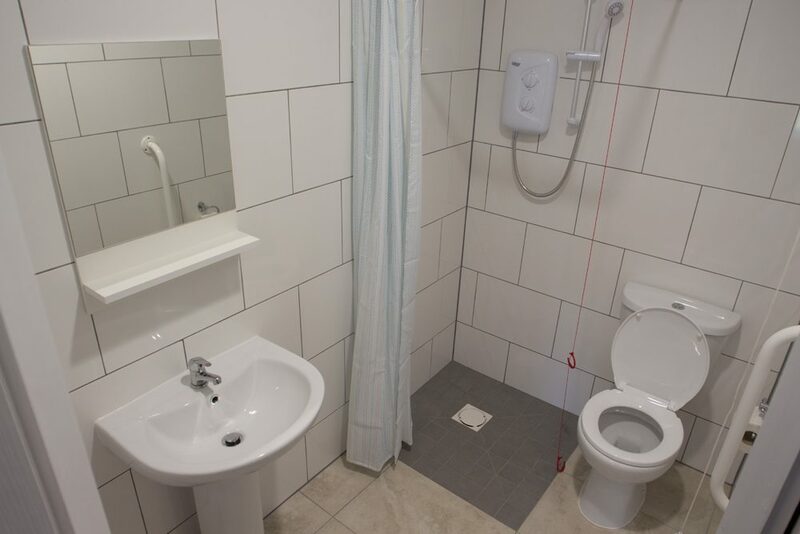 These activities are geared towards promoting the greatest degree of independence possible whilst respecting privacy and dignity.